Beatriz Ball, a celebrated, handcrafted tabletop and giftware brand known for its innovative and elegant designs, was recognized by the Accessories Resources Team (ART) on Friday, January 20th, 2017 in Dallas, Texas with an ARTS Award for Outstanding Tabletop Design. This is Beatriz Ball's fifth ARTS Award and as a result, the company is being inducted into the ARTS Award Hall of Fame. "We are extremely honored to be recognized by the Dallas Market Center, ART and our peers in the design industry." said Beatriz Ball, founder and president of Beatriz Ball. "The continuous acknowledgement of our achievements in tabletop design speaks to our team's commitment to creating beautifully handcrafted pieces that will elevate dining and entertaining experiences at home." 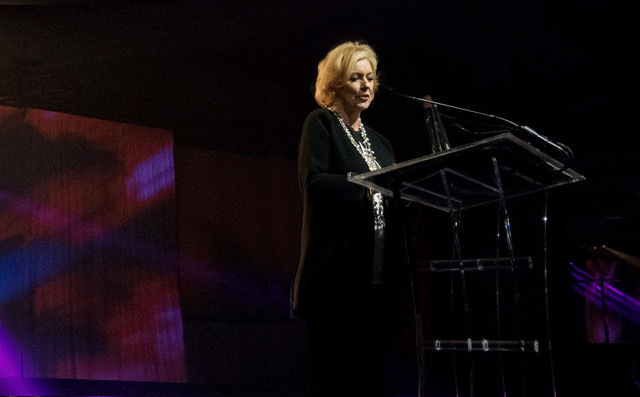 Developed by the non-profit ART and produced by Dallas Market Center, the ARTS Awards are the premier international awards program dedicated to home industry excellence and achievement in retailing, manufacturing, design, and sales representation. Beatriz Ball was chosen from among hundreds of retailers, sales representatives, and product designers across 27 categories from around the country. Since its founding 28 years ago, there have only been eleven companies inducted into the ARTS Award Hall of Fame. Beatriz Ball is currently the only tabletop brand to receive this esteemed honor.